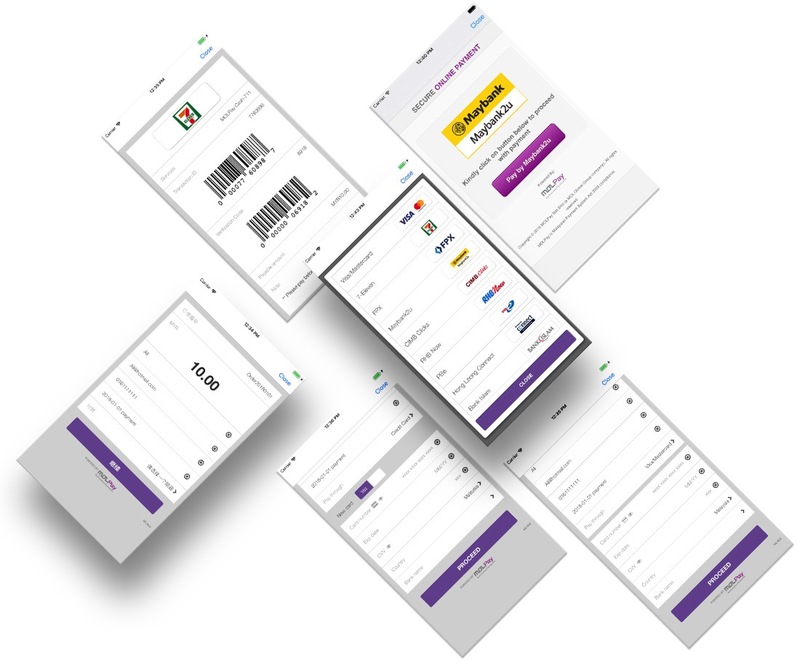 Mobile XDK is a mobile cross-platform payment kit that allows local and global brands to boost in-app payment performance and deliver the best mobile experience to any mobile platforms users; native and hybrid. It is specifically designed to support all application developers and mobile shoppers across Southeast Asia. MOLPay mobile XDK supports 12 development tools.